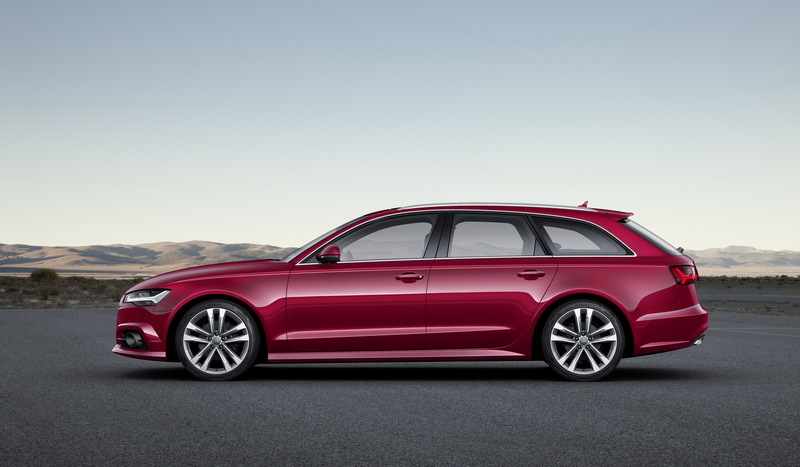 With more standard features, sportier interior and exterior design packages, Audi has announced a series of upgrades for the entire 2017 MY family. 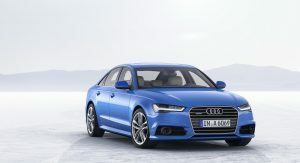 Set to be replaced soon, the A5/S5 Coupe and Cabriolet models now feature standard S Line competition plus exterior, flat-bottom steering wheel with 3 spokes, front and rear parking sensors and optional Convenience package that adds heated front seats with memory, auto-dimming side mirrors and Audi advanced key. 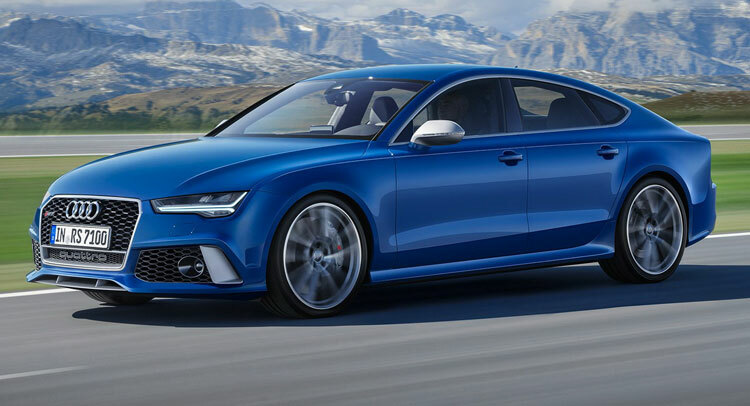 Available on the A5 Coupe Sport, the Black Optic package adds 19-inch Audi Sport 10-spoke Y-design wheels finished in gloss black and gloss black side mirror housings and grille surround. 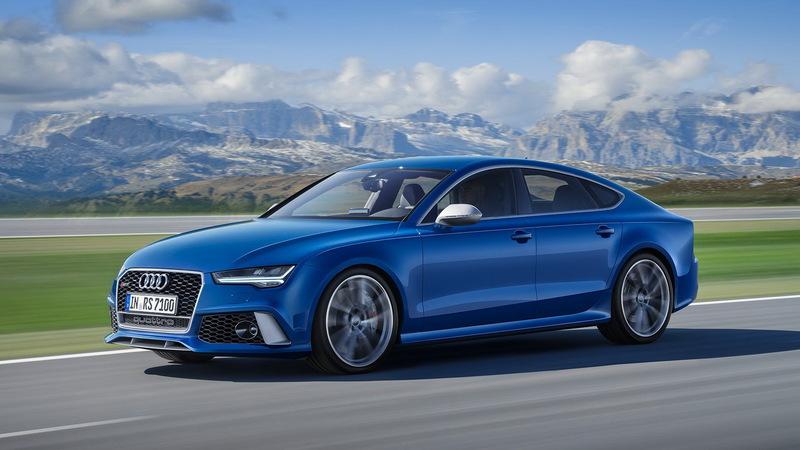 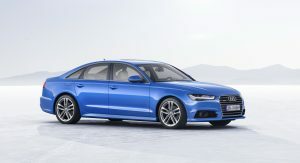 On the A6 models, Audi has added a new standard S Line exterior package with 18-inch wheels, along with the Sport package that offers 19-inch ones and the Black Optic package coming with 20-inch rims. 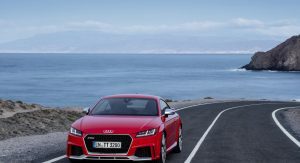 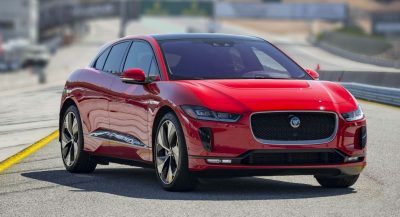 These are joined by the improved infotainment system and Audi smartphone interface available as an option on the 2.0T and standard on the 3.0T. 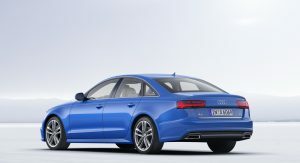 New for 2017MY is the A6 3.0T competition model, which has 340 HP and 325 lb-ft (441 Nm) of torque and comes with standard Quattro AWD system, rear Quattro sport differential, S Sport Valcona leather seats with diamond stitching, flat bottom steering wheel, standard S exterior with 20-inch titanium wheels, red calipers and black mirror housings. 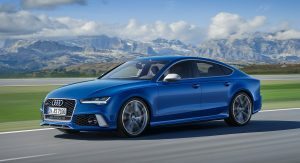 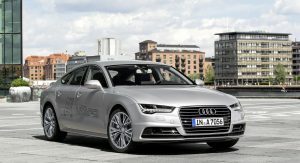 For the 2017 MY, the Audi A7 and S7 have gained standard smartphone interface, Bose sound system and new 19-inch wheels. 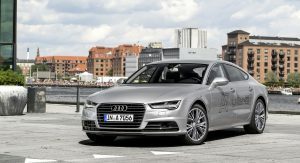 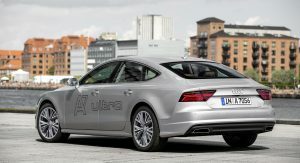 The A7 3.0T competition model adds similar updates as the A6 that count standard S Line exterior, 20-inch wheels and brake calipers. 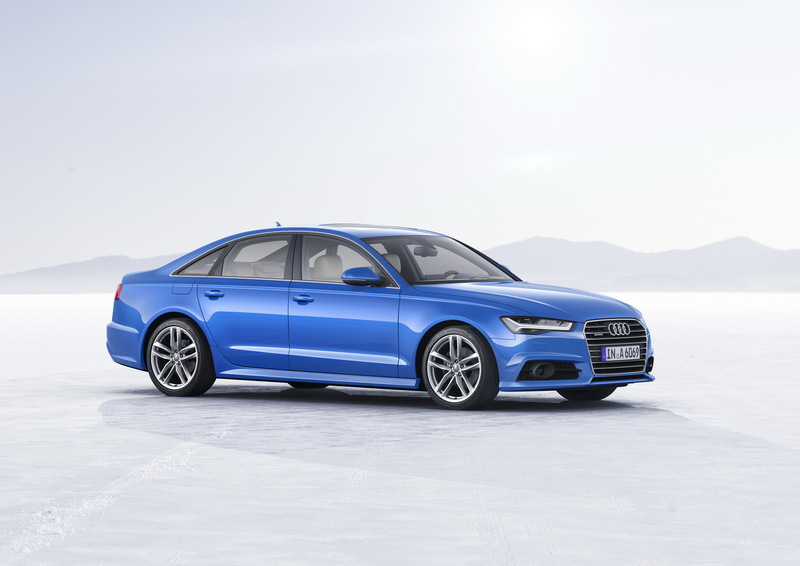 The S7 model line has Premium Plus trim level and several wheel options, along with the S7 Sport package and Black Optic package. 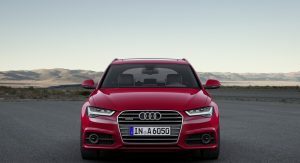 The 2017 Audi A8 L, equipped with the 3.0-liter unit, now comes in standard with the Sport Exterior styling, while the Black Optic package is optional on the 3.0T and 4.0T. 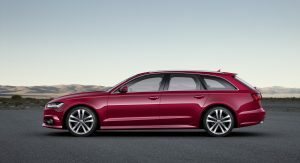 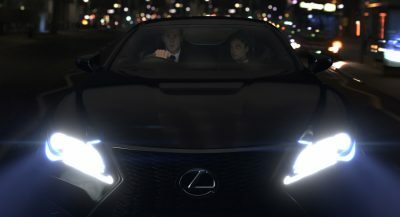 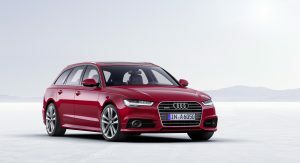 The Executive Package continues to be available for the 3.0T models and brings advanced driver assistance features. 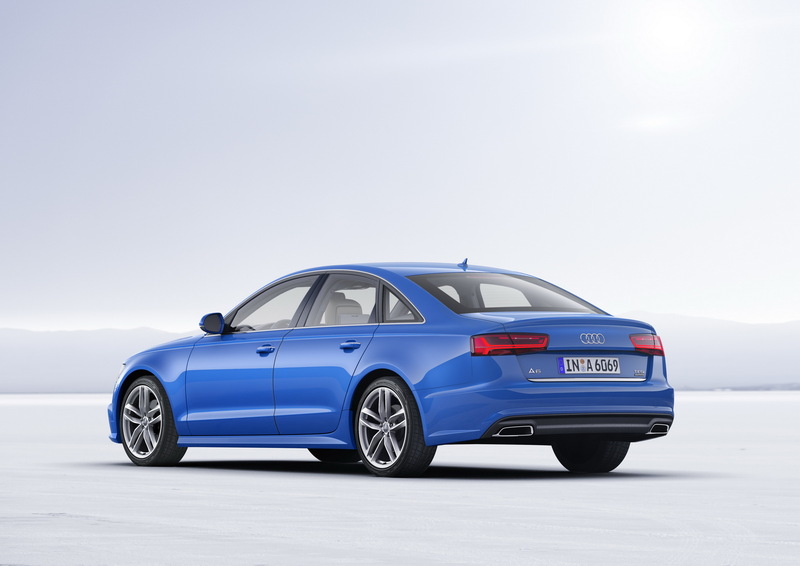 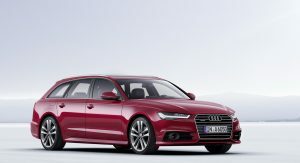 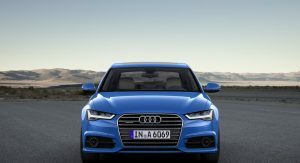 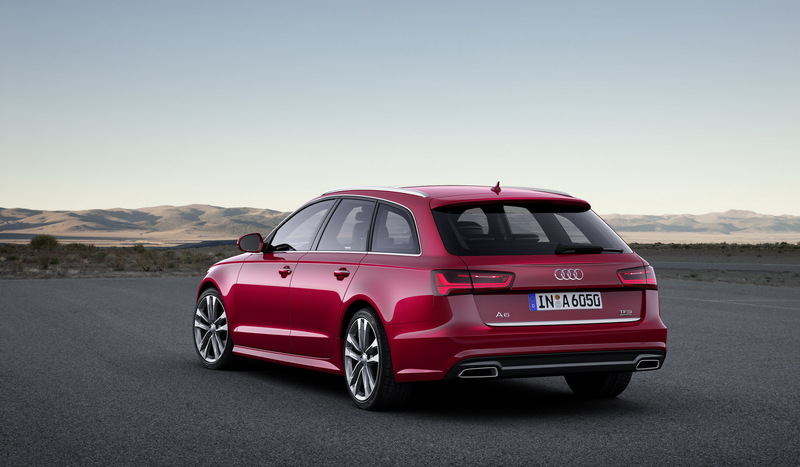 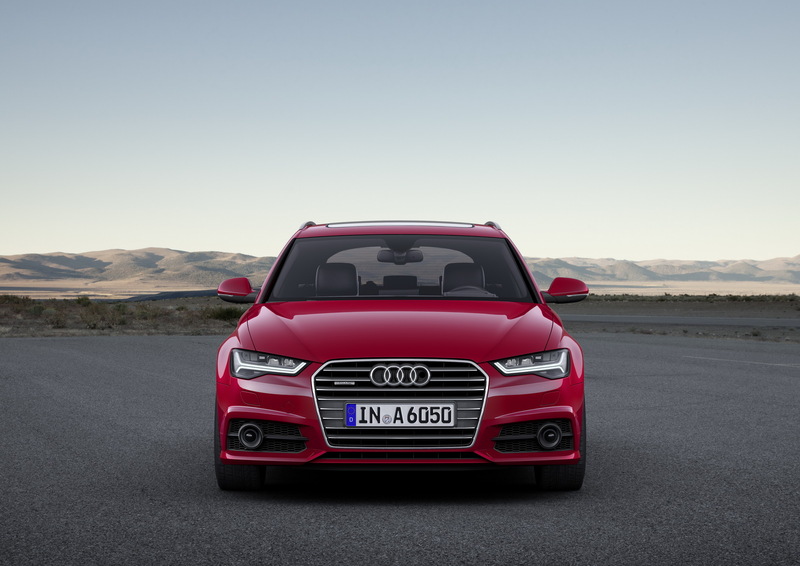 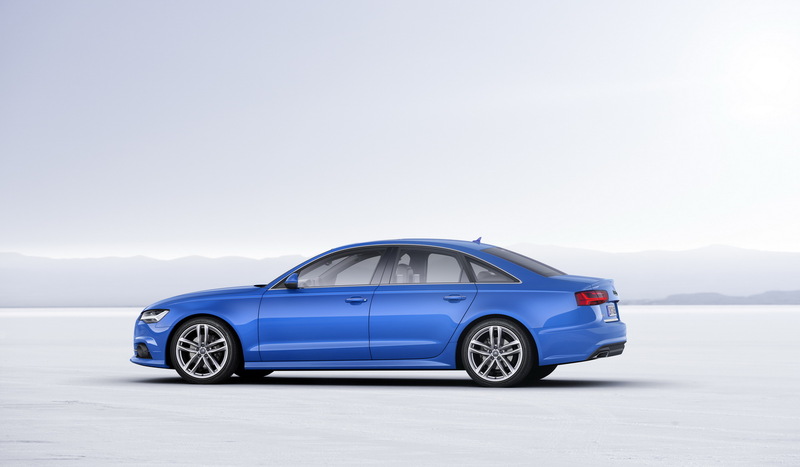 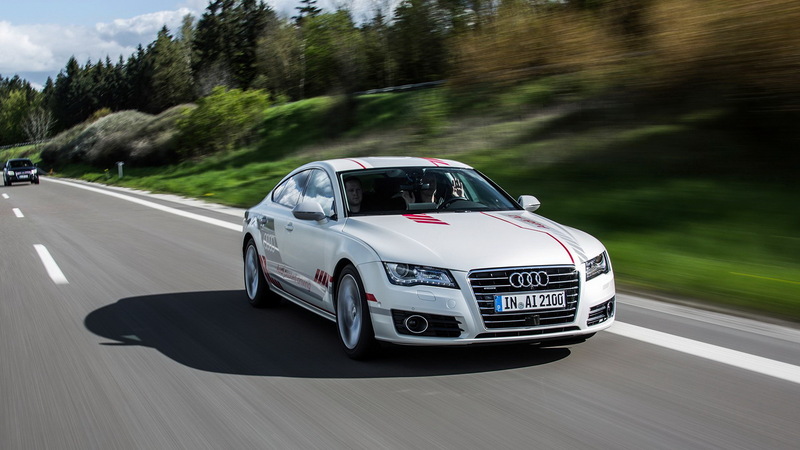 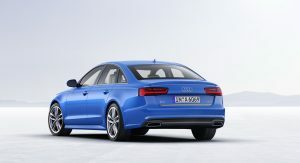 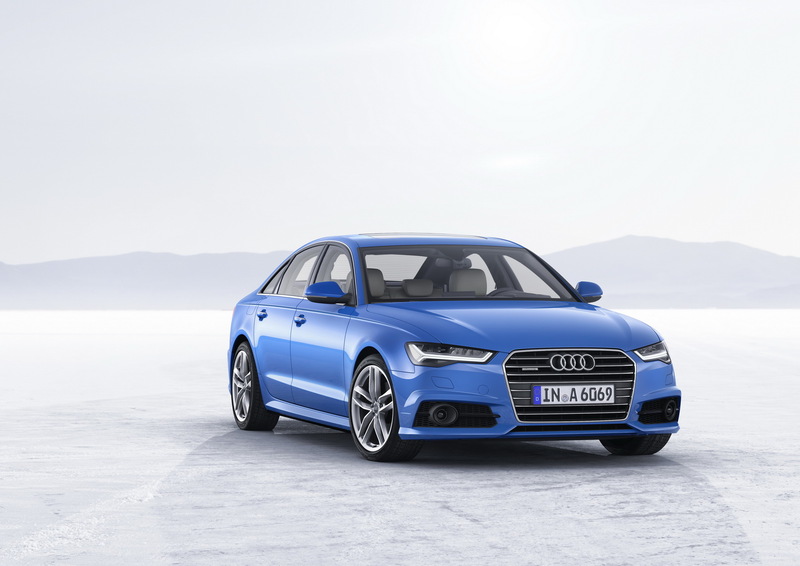 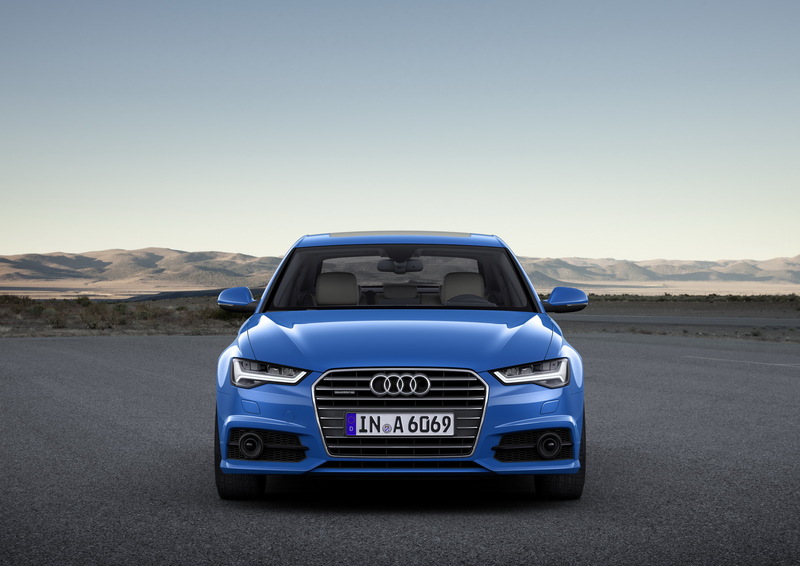 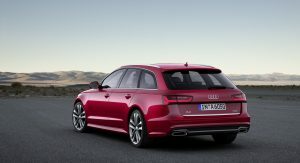 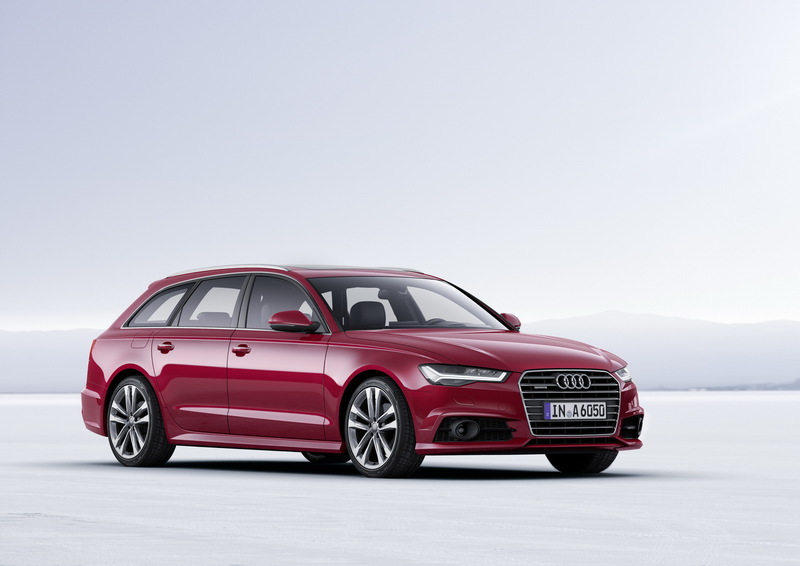 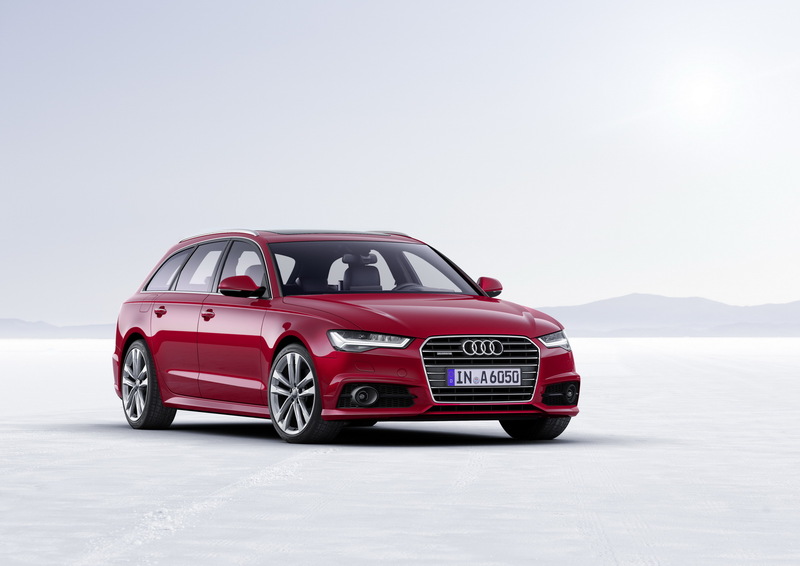 The S8 Plus has a 605 HP and 553 lb-ft (750 Nm) of torque 4.0T 8-cylinder engine. 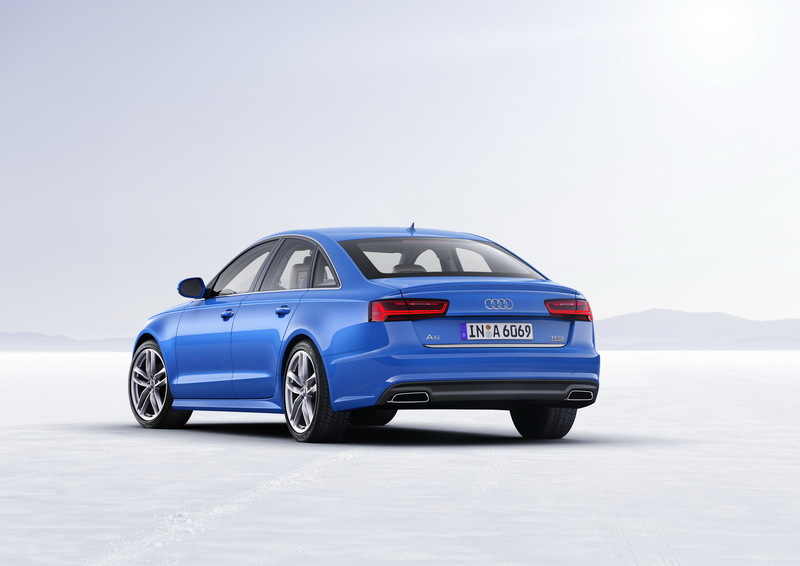 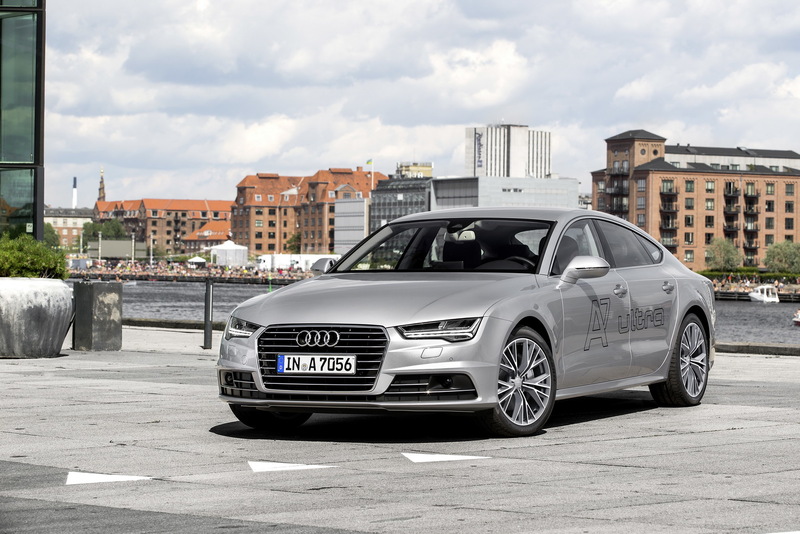 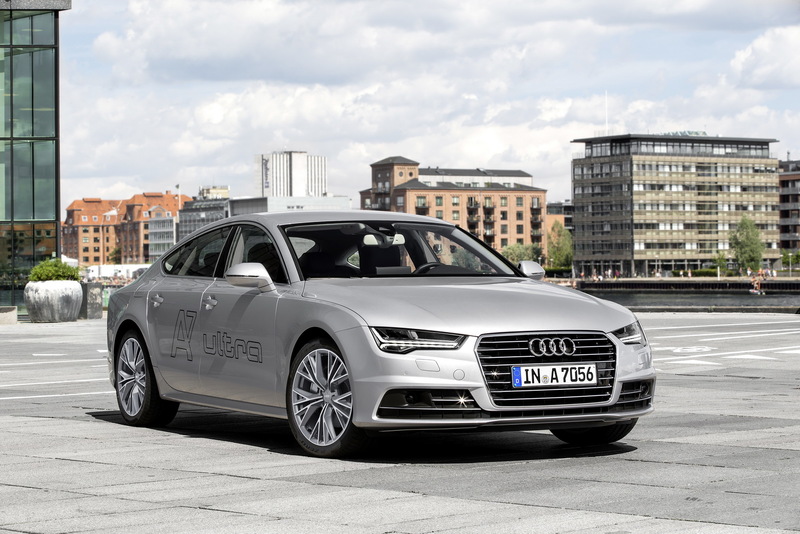 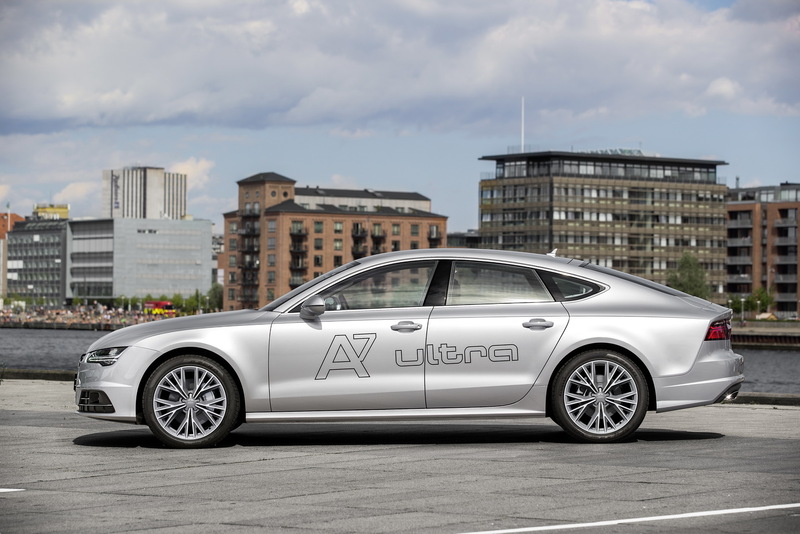 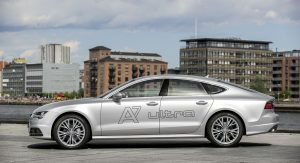 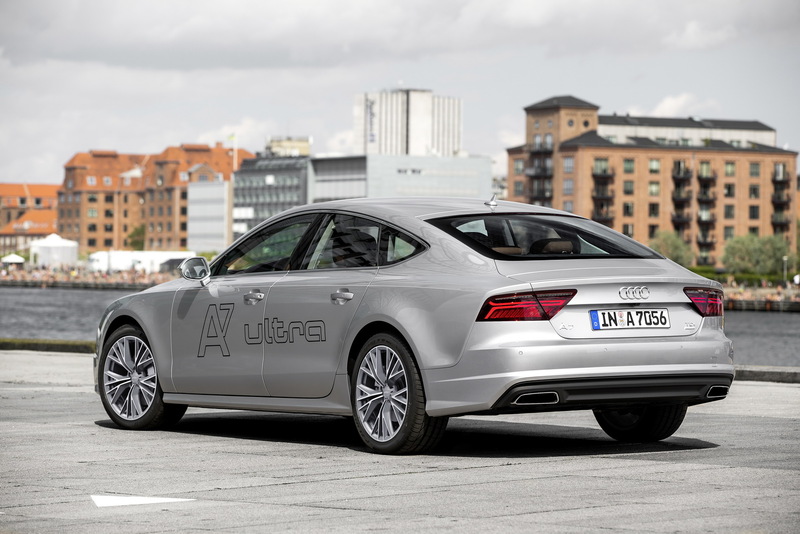 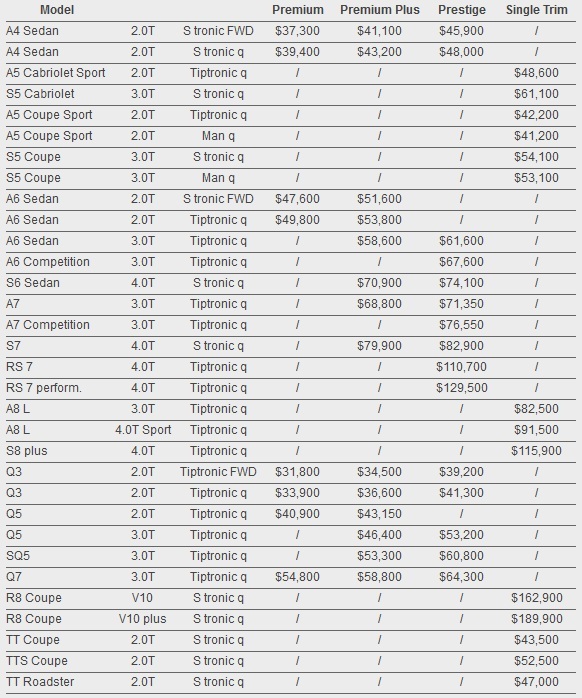 On the 2017MY, the A8 will only be offered with a long wheelbase. 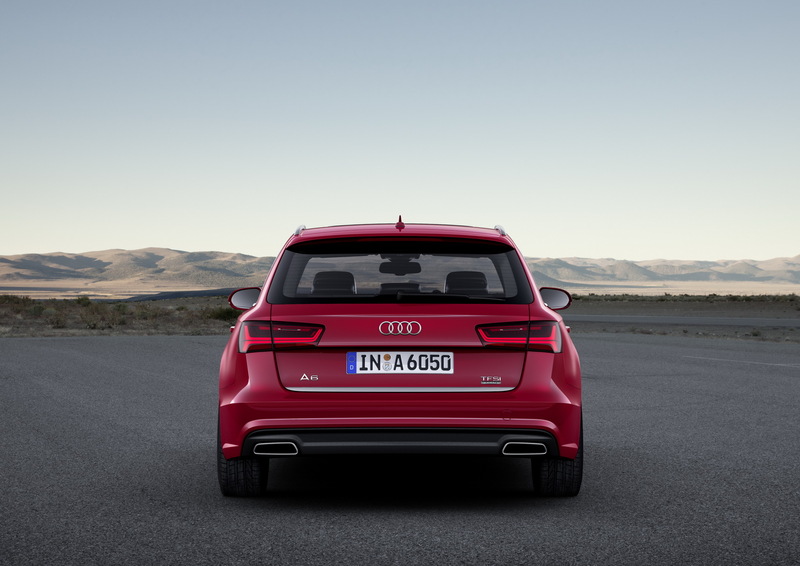 Audi’s Q3 model line benefits from the Premium entry-level trim that offers 12-way power front seats, panoramic sunroof and LED DRLs and taillights. 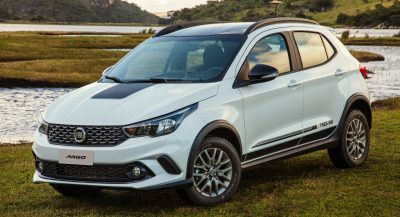 Premium Plus versions add heated and power folding side mirrors, auto-dimming interior mirror and power tailgate with preset opening. 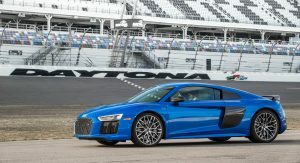 The 2017 Q3 models can also get the Sport Plus package with Sport interior package, Audi Drive, front sport seats, 3-spoke steering wheel and 19-inch matte titanium wheels, along with the Black Optic exterior package that adds black Singleframe grille, black roof rails and black window surrounds. 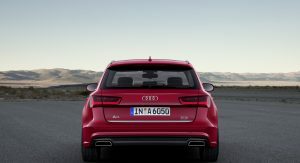 The Q5 model line now has more standard equipment on the 3.0T Prestige, such as Audi drive, 3-spoke steering wheel and adaptive cruise control.The SQ5 Prestige now come standard with dynamic steering and offer new Black optic plus package with matte black rear diffuser and high-gloss black exterior accents. 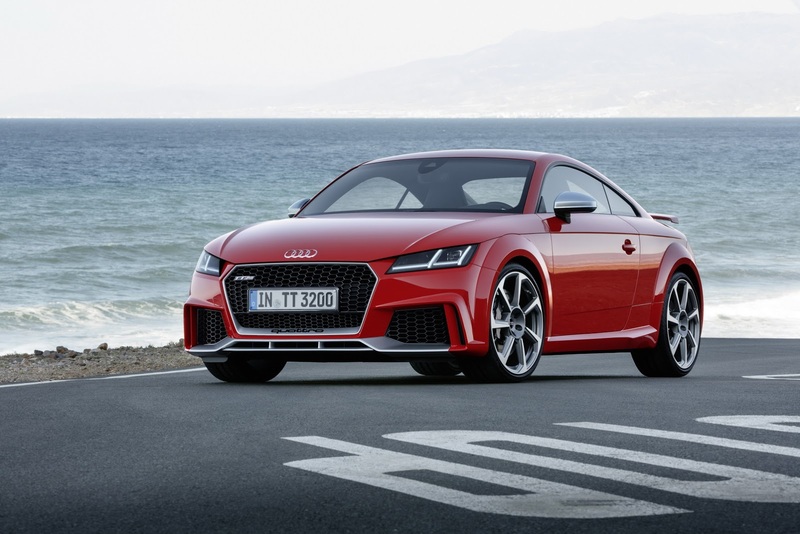 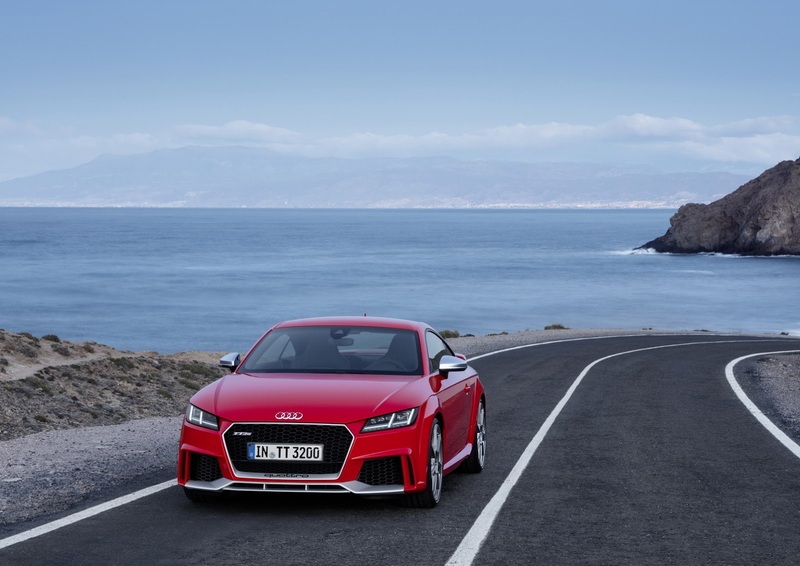 For the 2017 TT, Audi has added standard rearview camera and auto-dimming side mirrors with power folding feature. 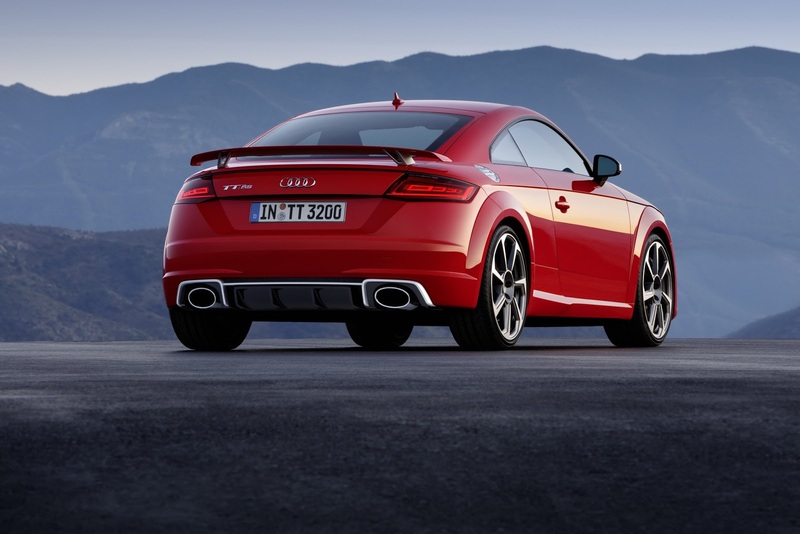 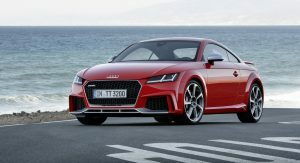 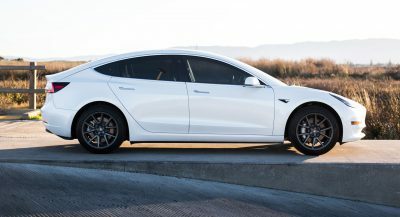 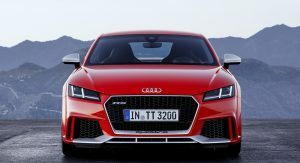 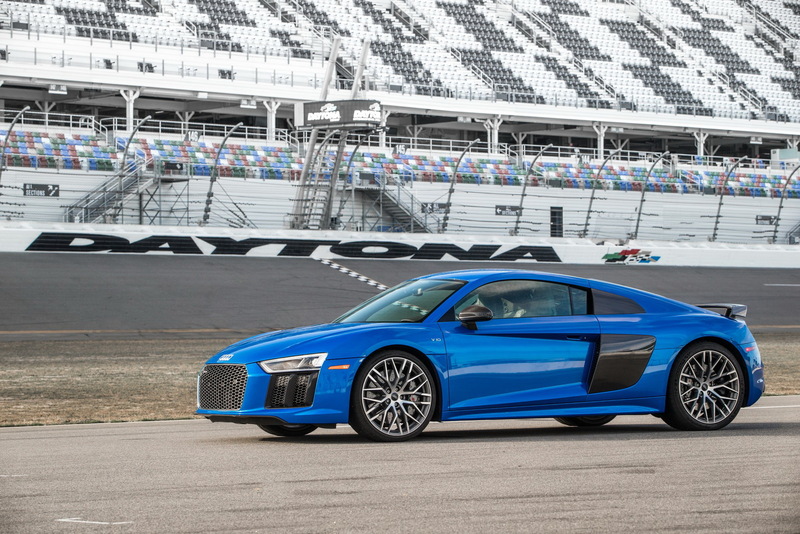 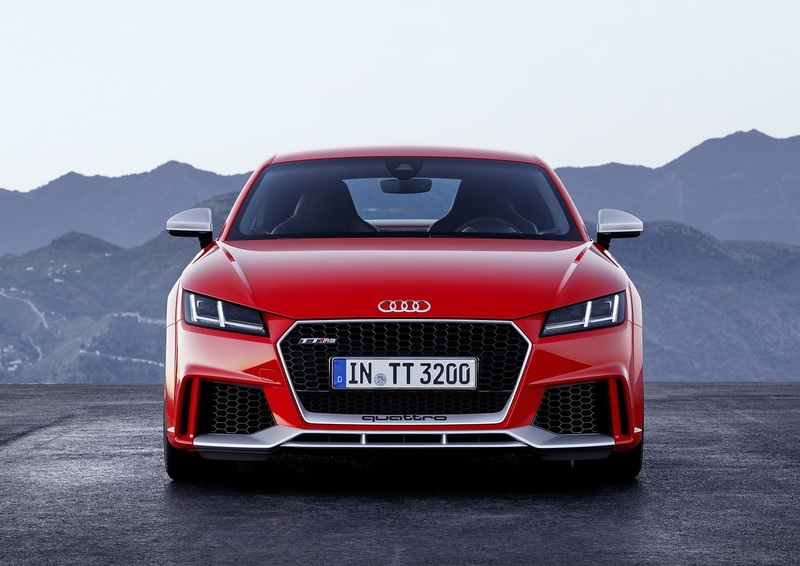 The Black Optic package adds a black singleframe grille surround, black side mirror housings and unique 19-inch wheels, while the Black Optic package available on the TTS adds black rear diffuser and unique 20-inch wheels.